Come join us on track at Bethel Motor Speedway because it’s your turn to experience the thrill of the Rusty Wallace Racing Experience!! 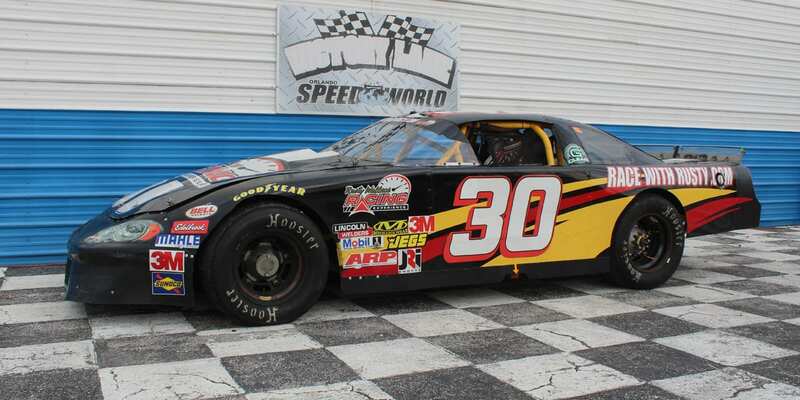 Choose your Bethel Motor Speedway Driving Experience or Ride Along Experience to begin booking. If you’re giving as a gift or are unsure about a date, you can purchase a gift voucher and you or the recipient will have 90 days to return to the website or call 855-227-8789 and book a date. 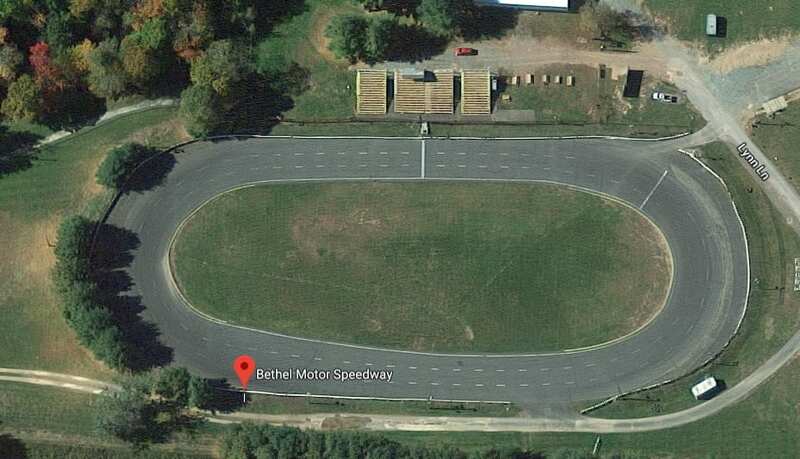 Bethel Motor Speedway is a quarter-mile asphalt oval race track, located near the site of the original Woodstock Music Festival in White Lake, New York. The track was constructed in 1959, and opened for operations in 1960. It has existed under several names, including White Lake Speedway, Catskill Mountain Speedway, Sullivan County Speedway, and Kauneonga Speedway. The track closed in 2006 and remained idle through 2007. Fred Graf Racing, LLC, purchased the speedway, and it reopened under new ownership bearing the Bethel Motor Speedway name on August 9, 2008. Dave and Joanne Rocket, who promoted races at the speedway from 1998 until 2004, returned as promoters under the new owner. The speedway was resurfaced in November 2010, providing a new racing surface for the 2011 season. For the 2011 season, management of the speedway was assumed by Tracy Chirico, Business Operations Manager; and John Condit, Race Director. We send out email promotions for individual tracks as well as nationwide. If you would to be included for future promotions, please enter your email below. You will receive any email promotions for Bethel Motor Speedway as well as Nationwide promotions. You can opt out at anytime. If you would like to receive specific promotions for any other track, please visit that track’s page and submit your email for that track.